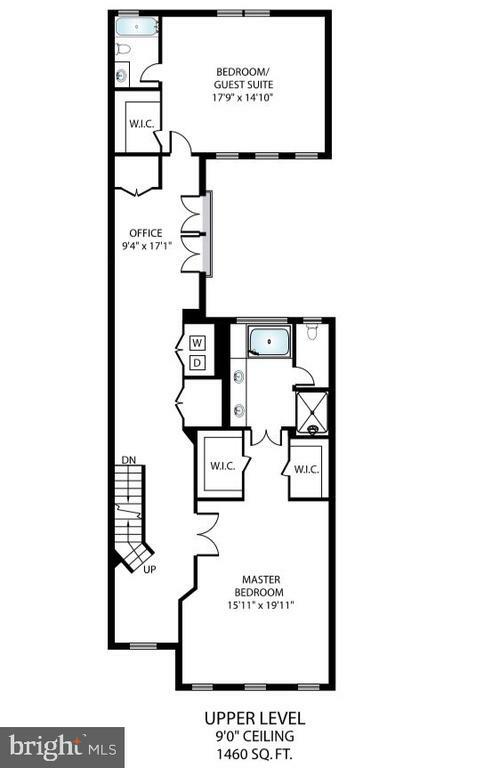 ***WOW*** LOOK AT THIS!!! 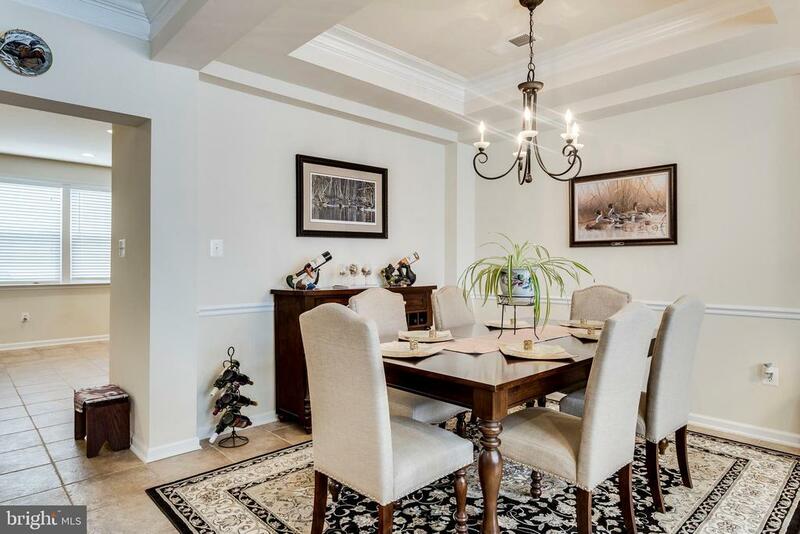 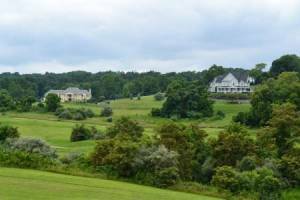 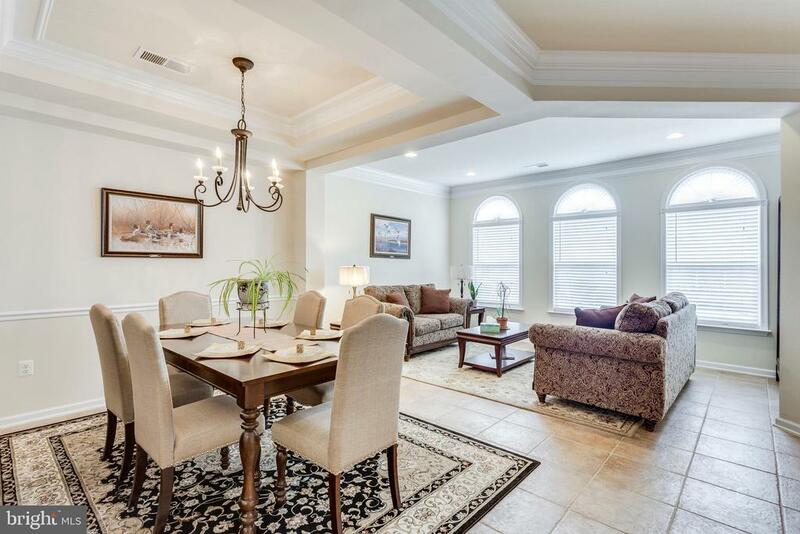 Luxury, 3-level townhouse overlooking magnificent pond. 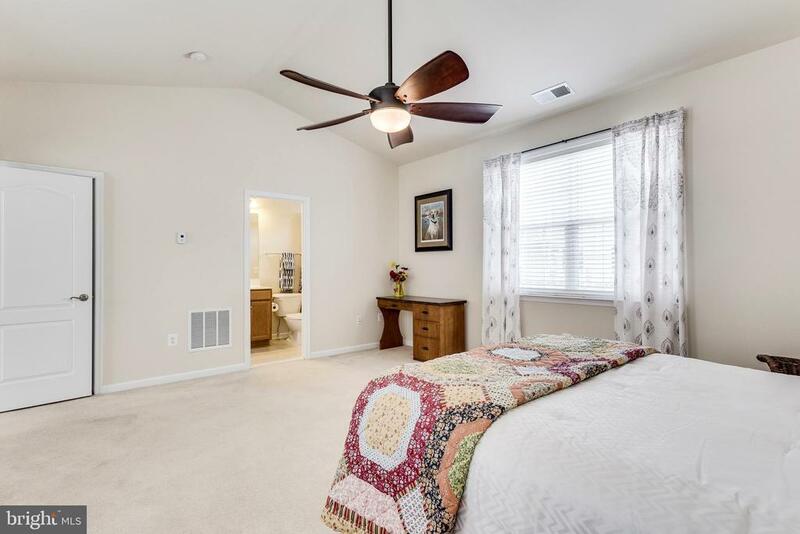 Loads of light.High ceilings. 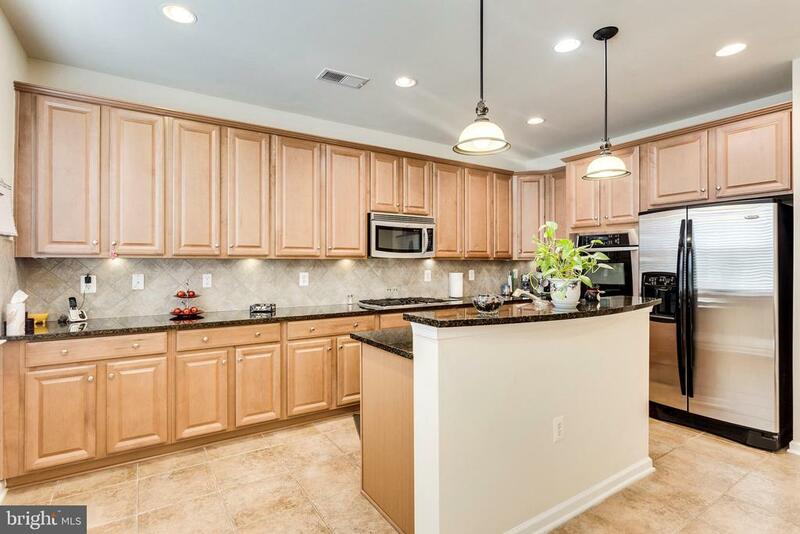 Gourmet kitchen w/ island adj to family room. 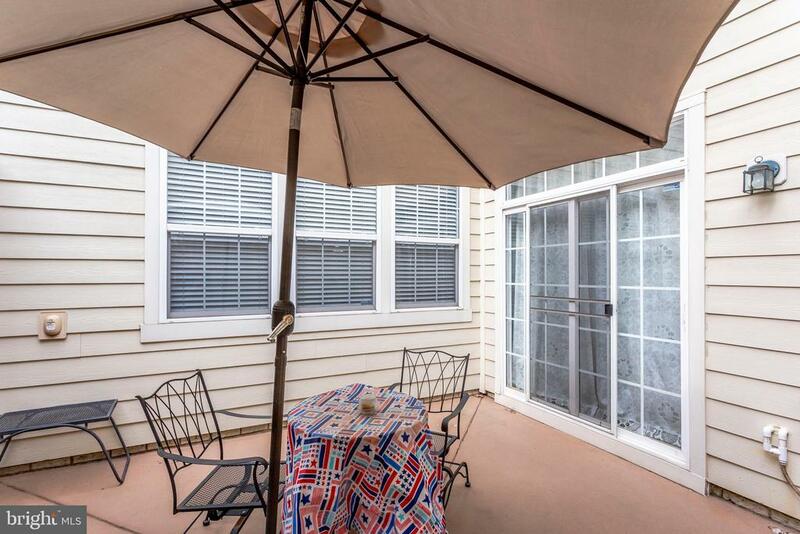 Sliding glass door to enclosed patio.Four generous BR''s w/ WIC''s. 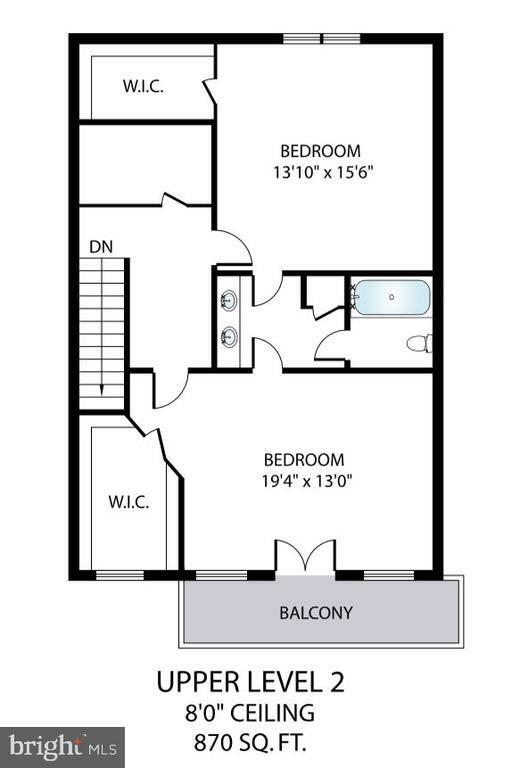 Whirlpool Duet front load W & D. Two zone heat/ac. 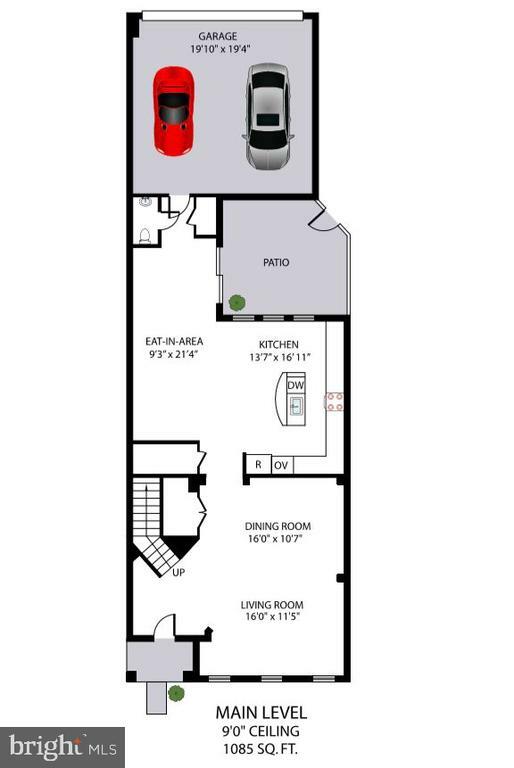 Gas cooking/hot water/heat. 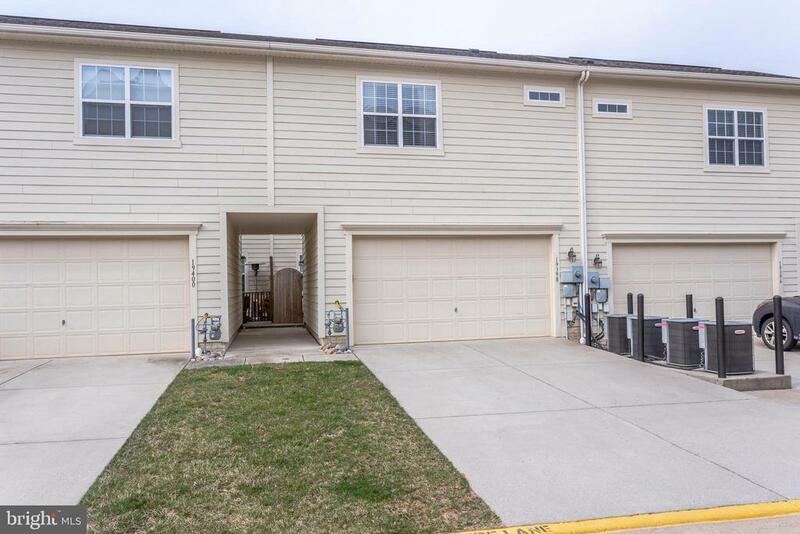 Rear load 2-car garage. 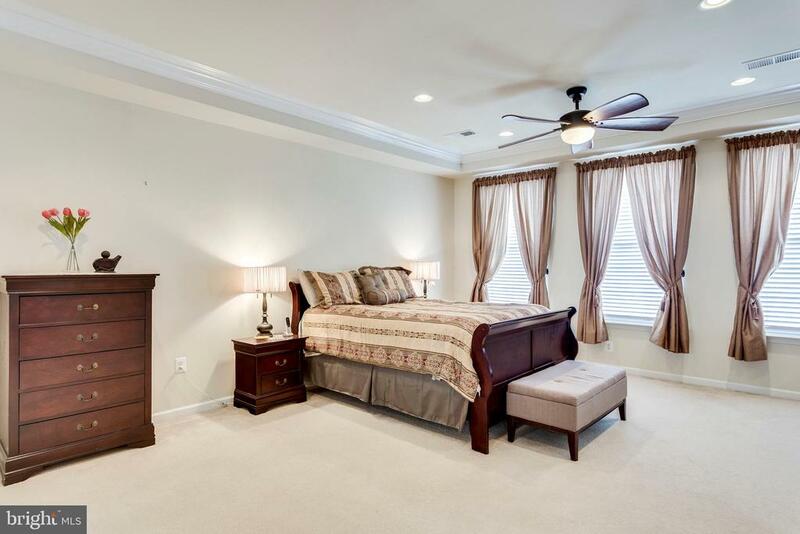 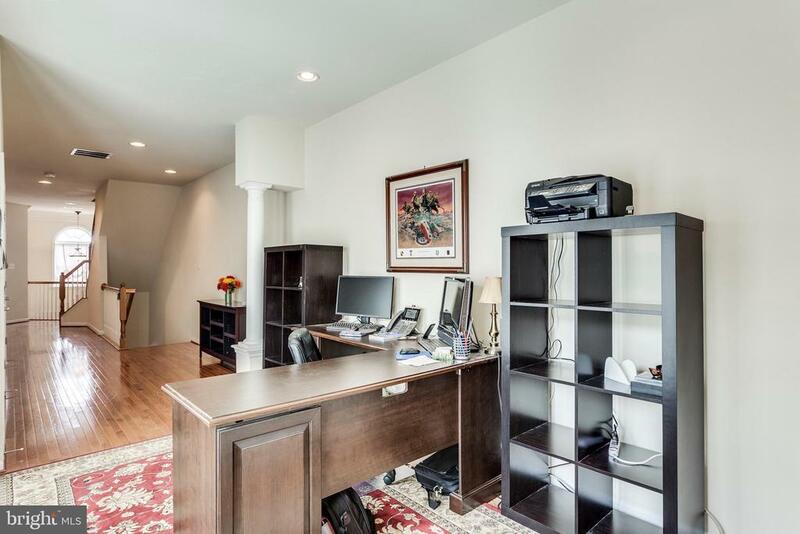 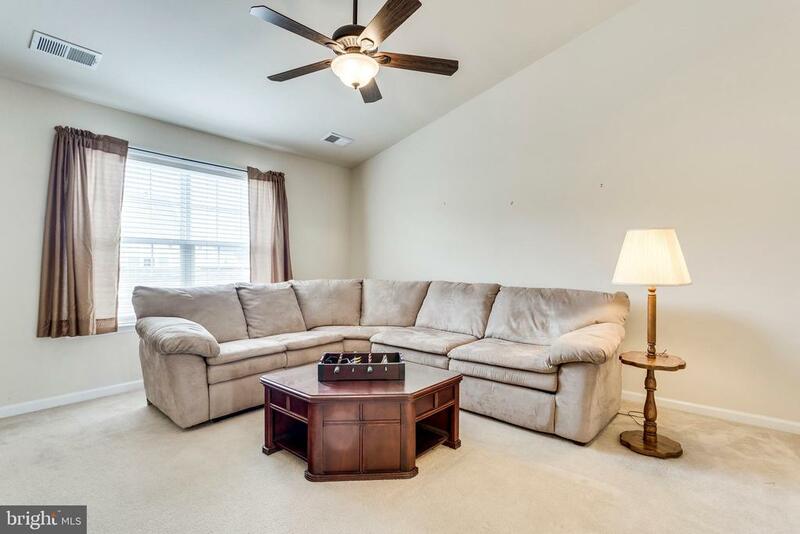 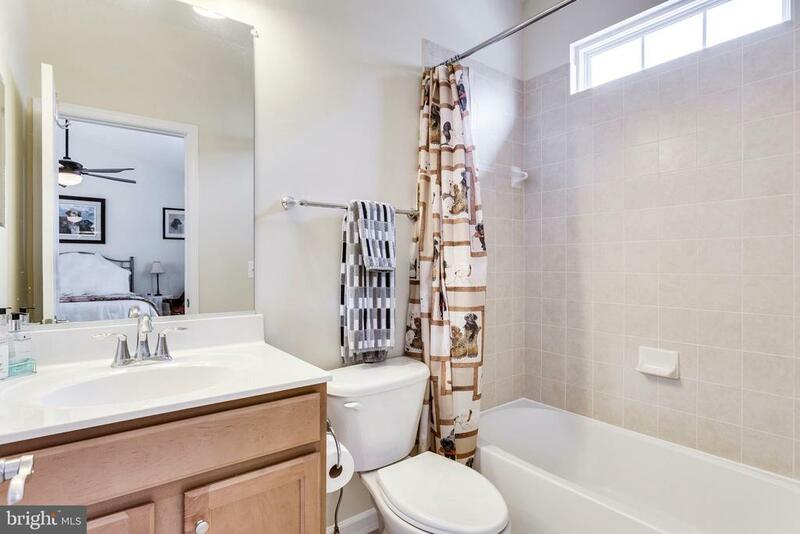 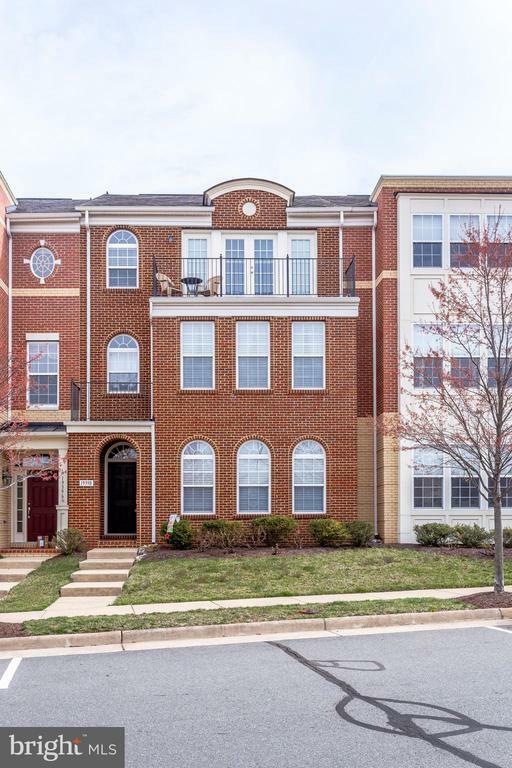 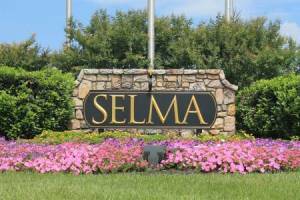 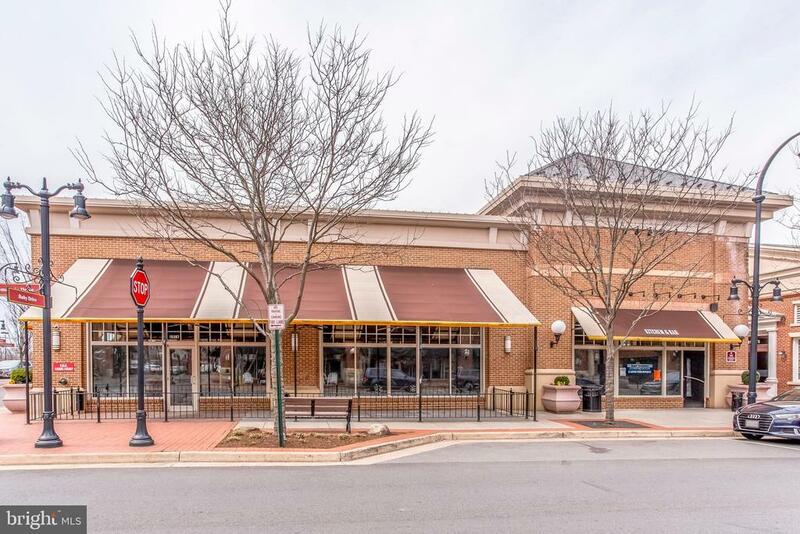 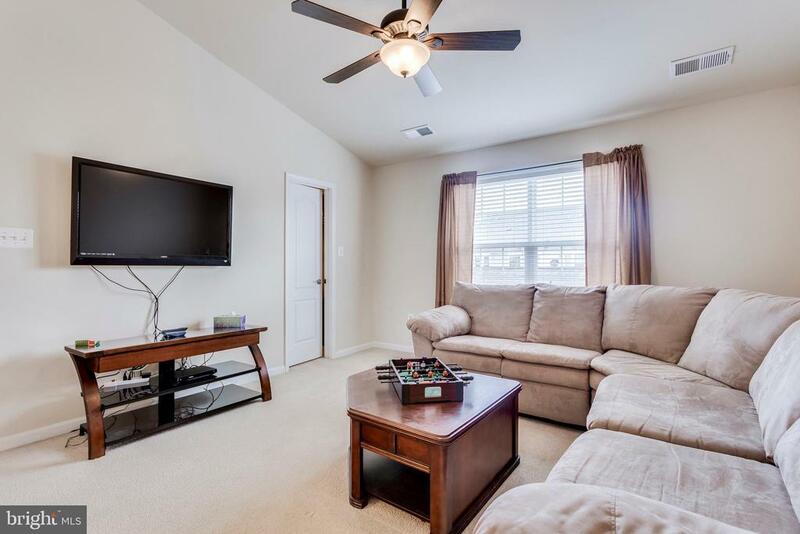 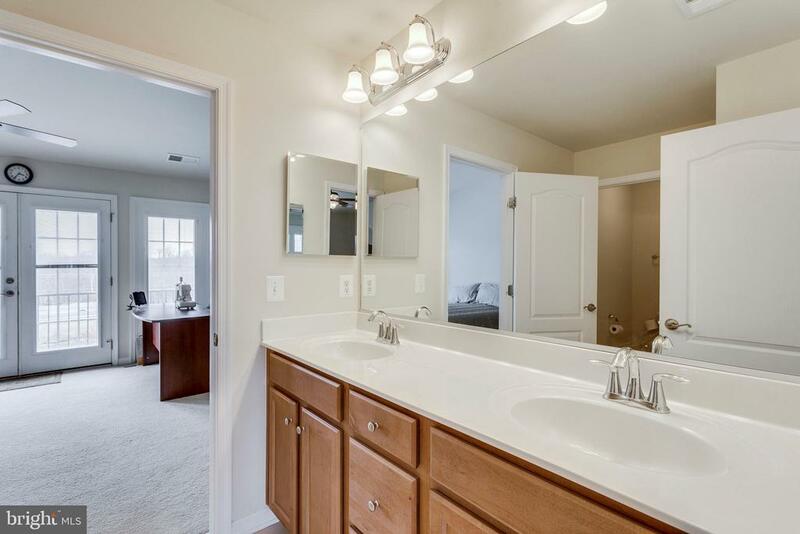 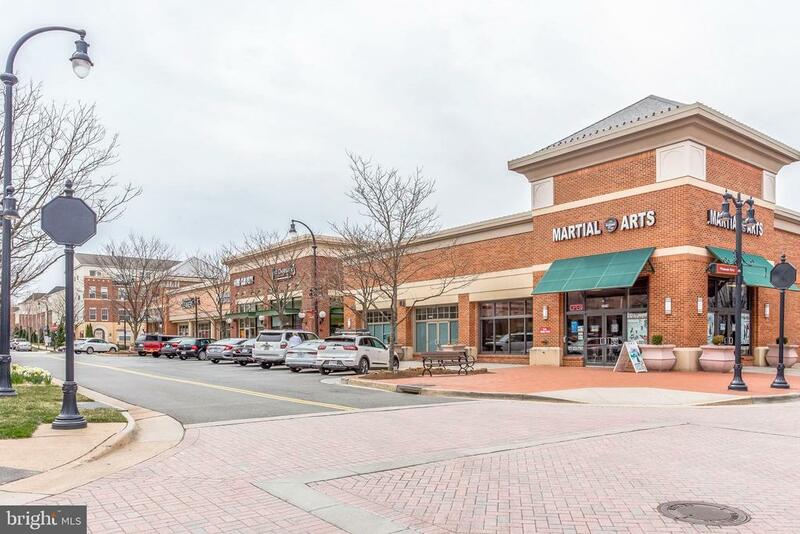 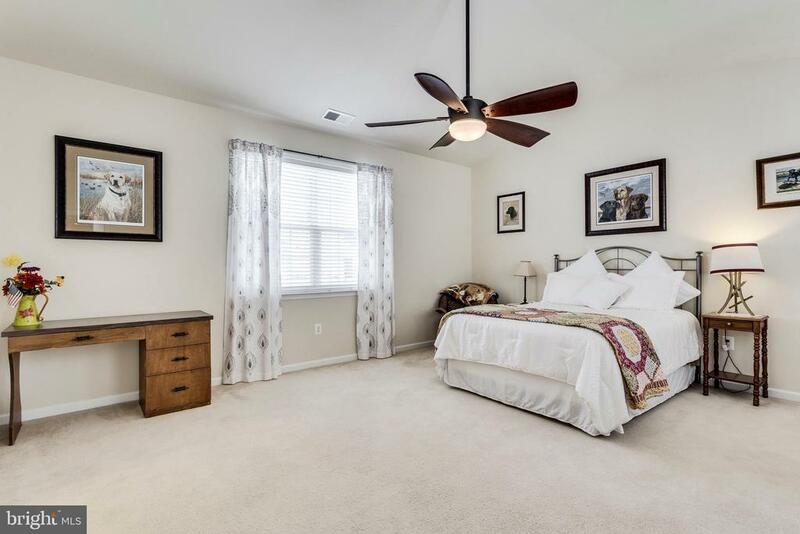 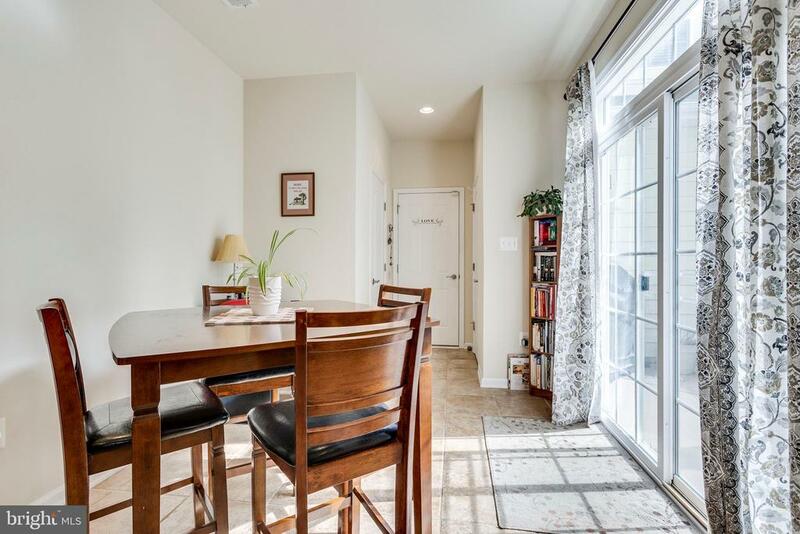 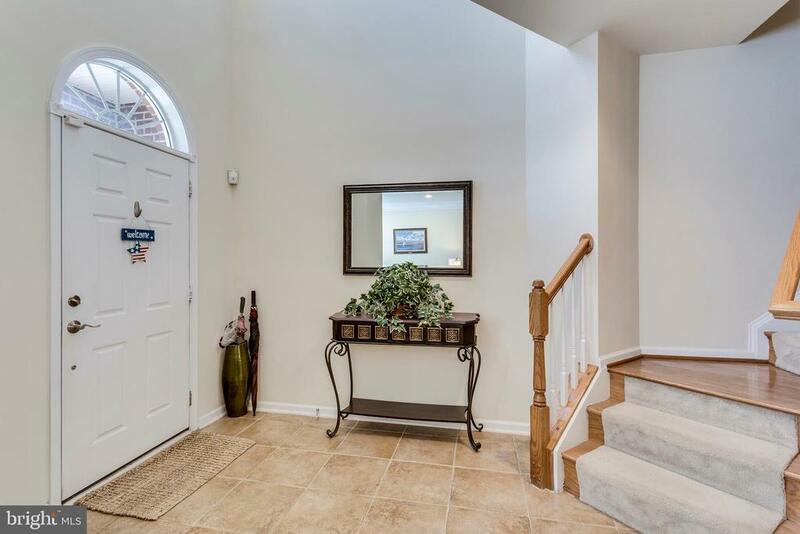 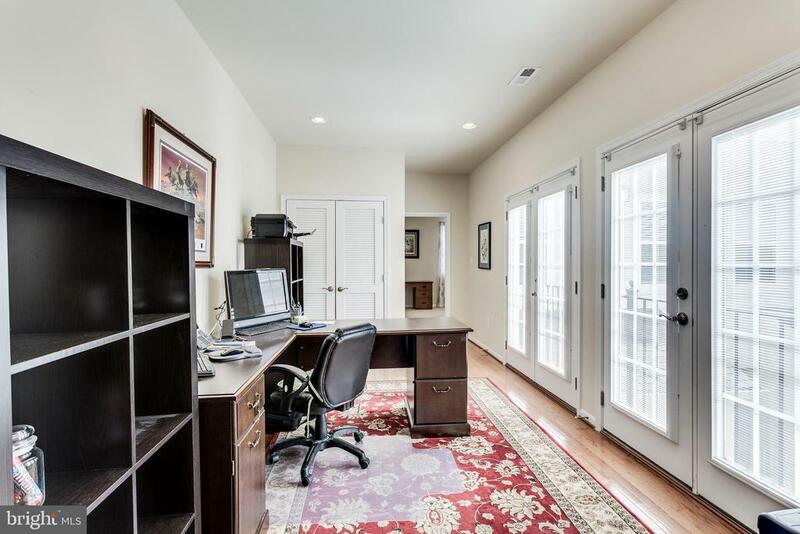 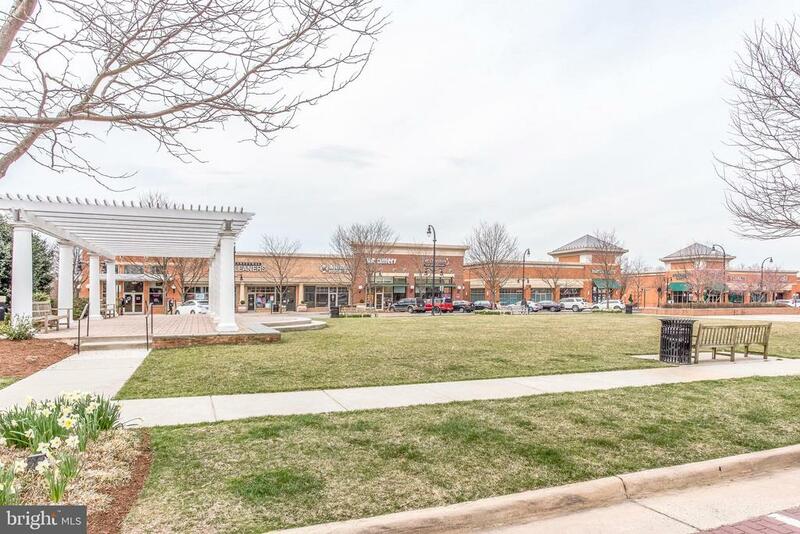 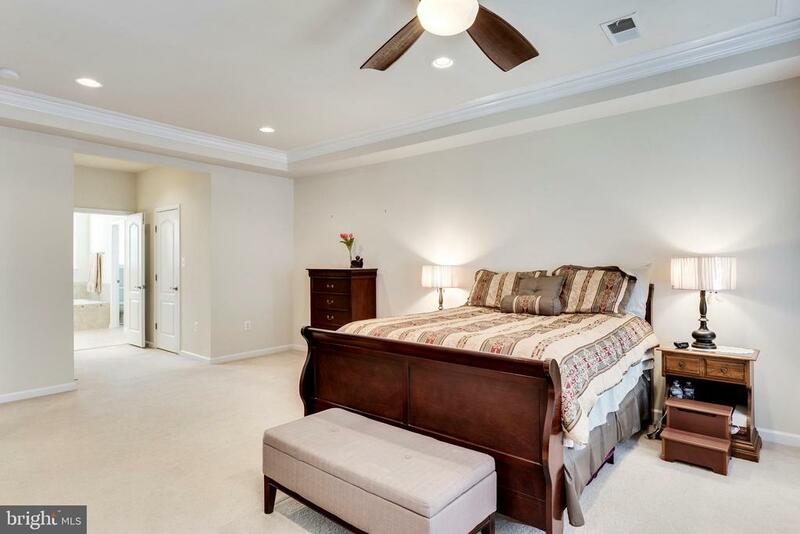 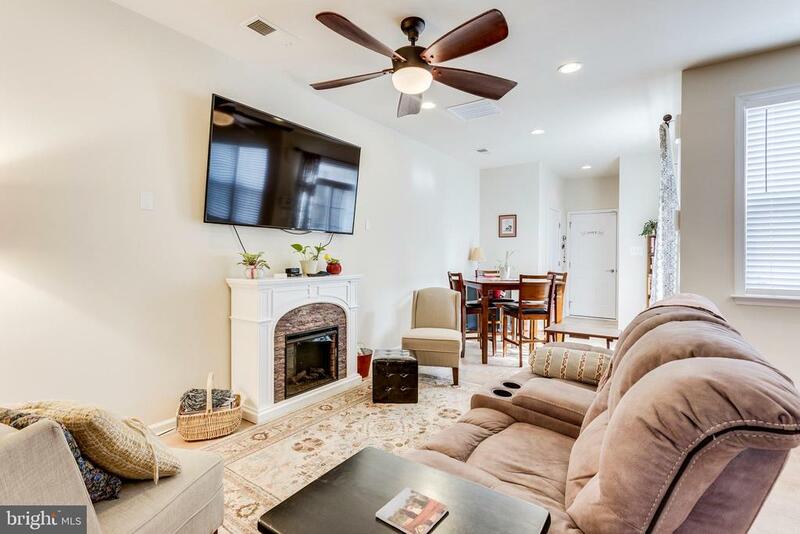 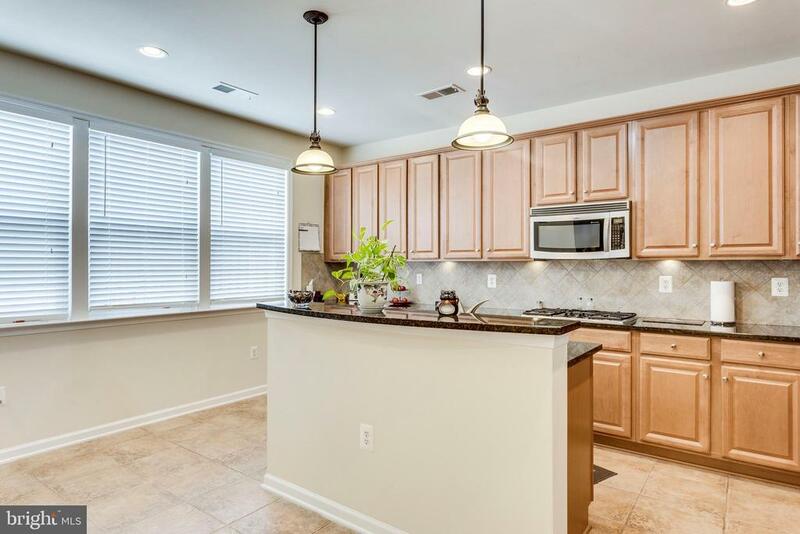 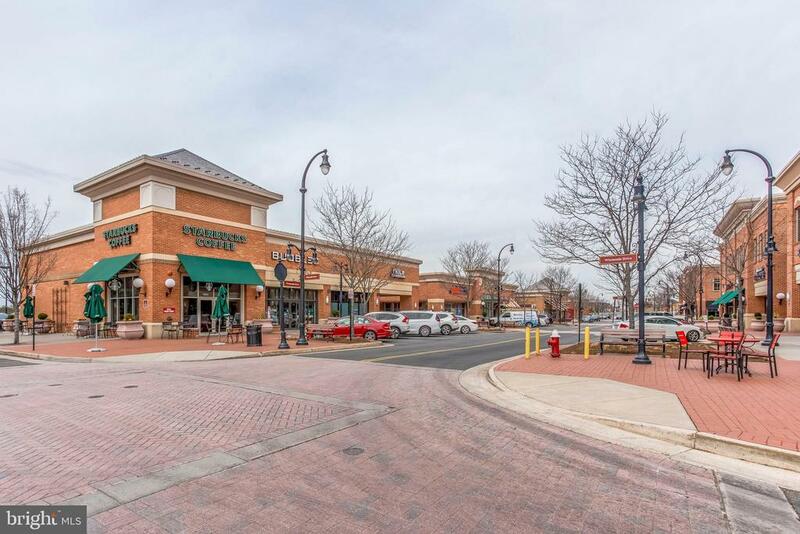 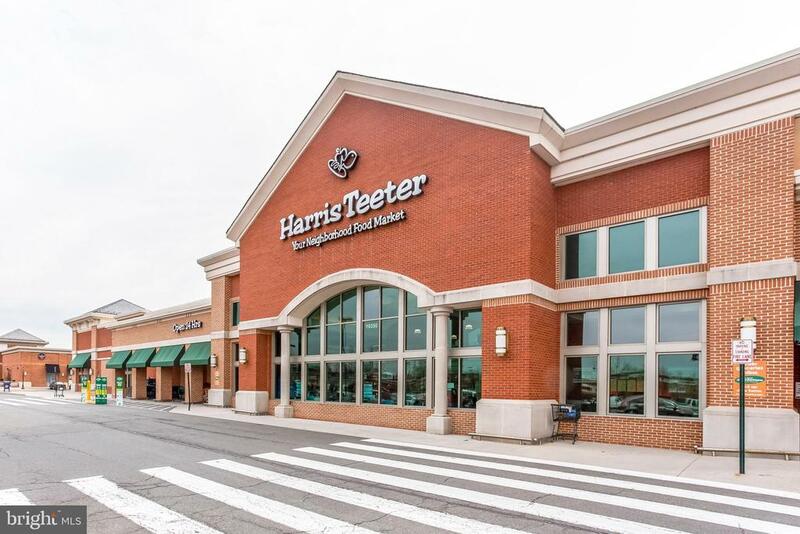 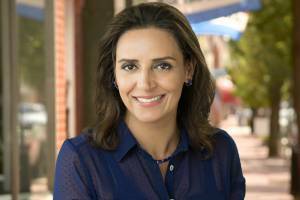 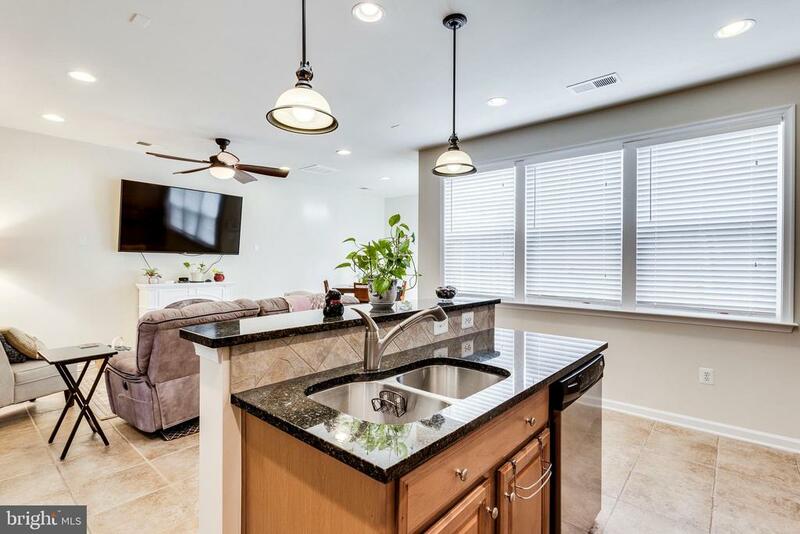 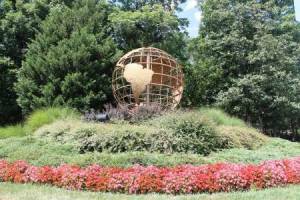 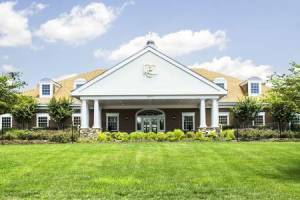 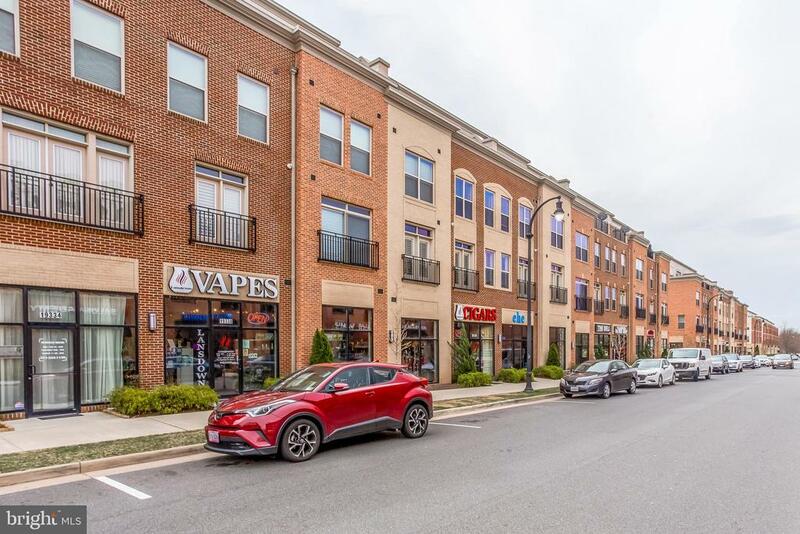 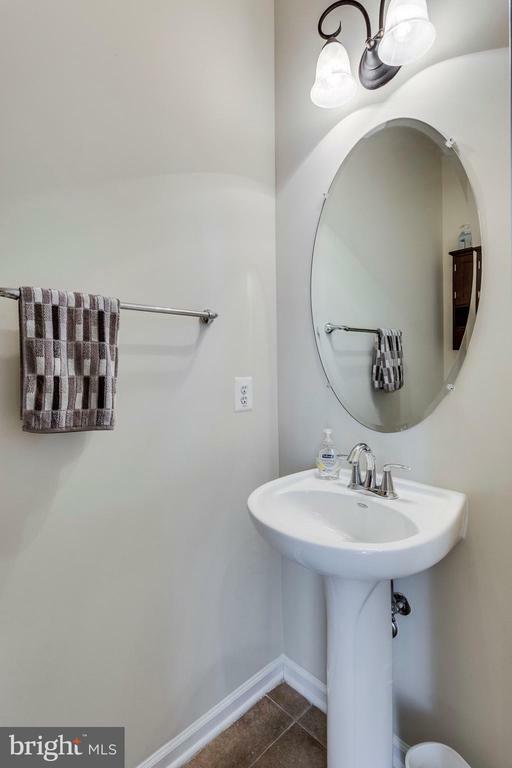 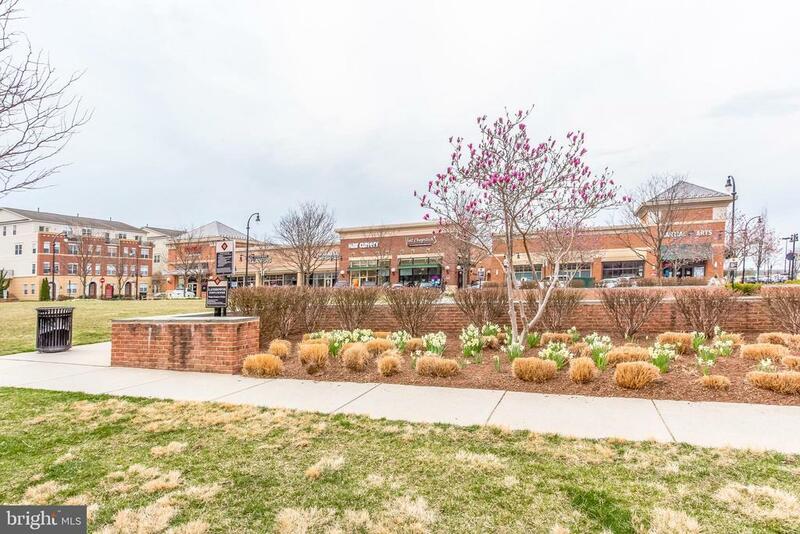 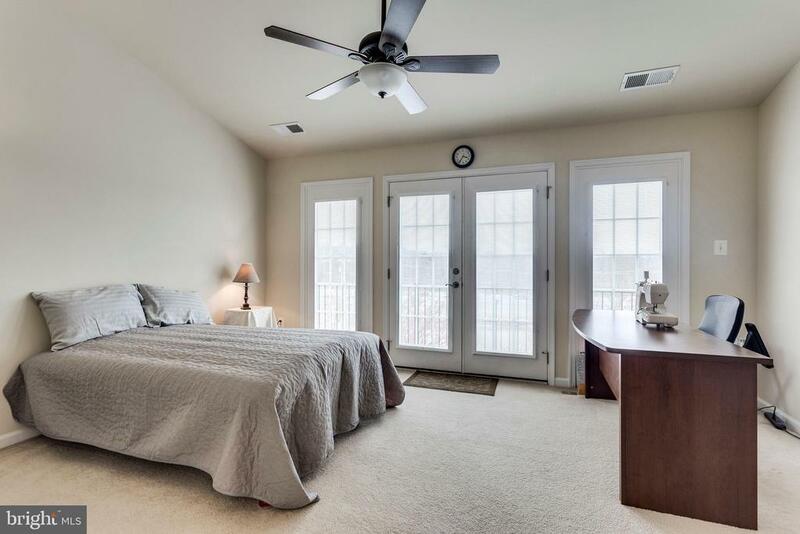 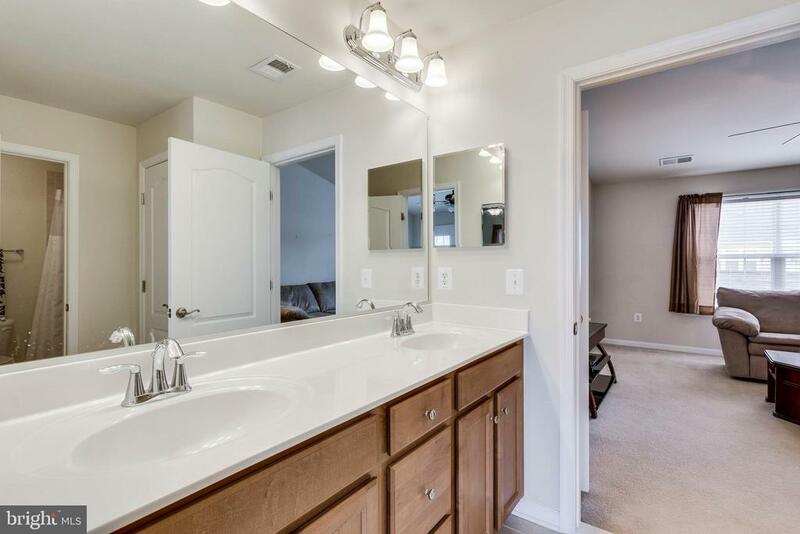 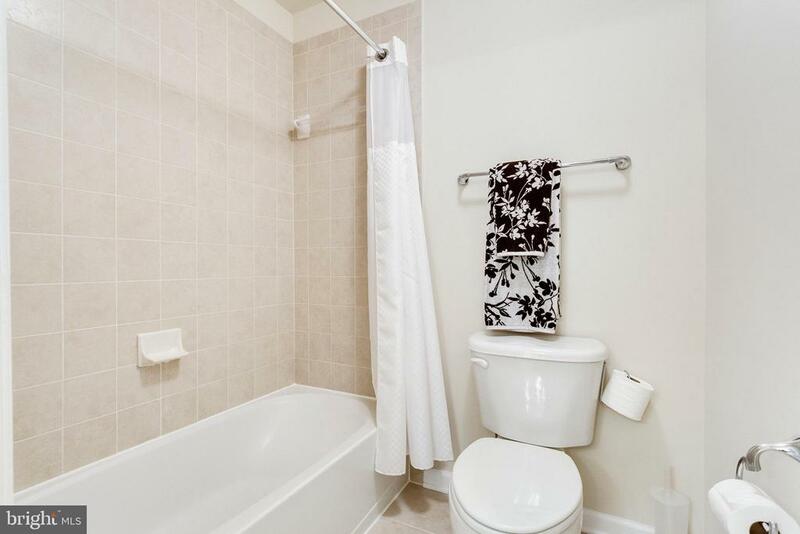 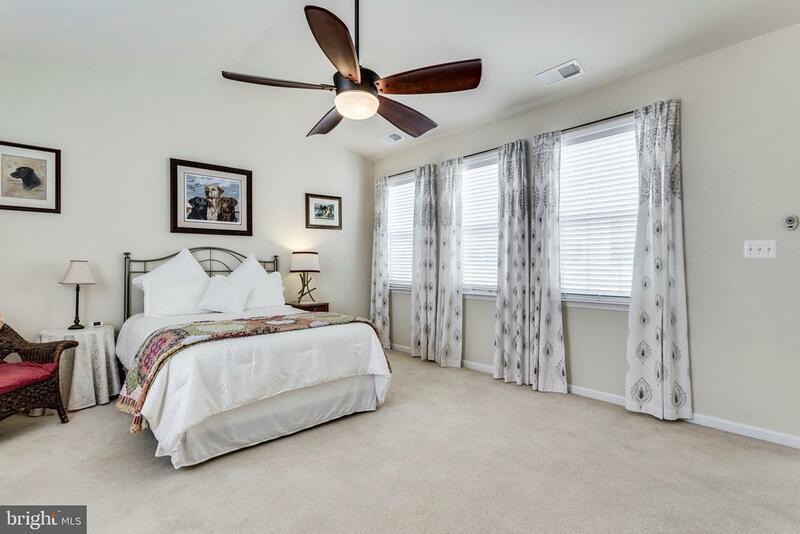 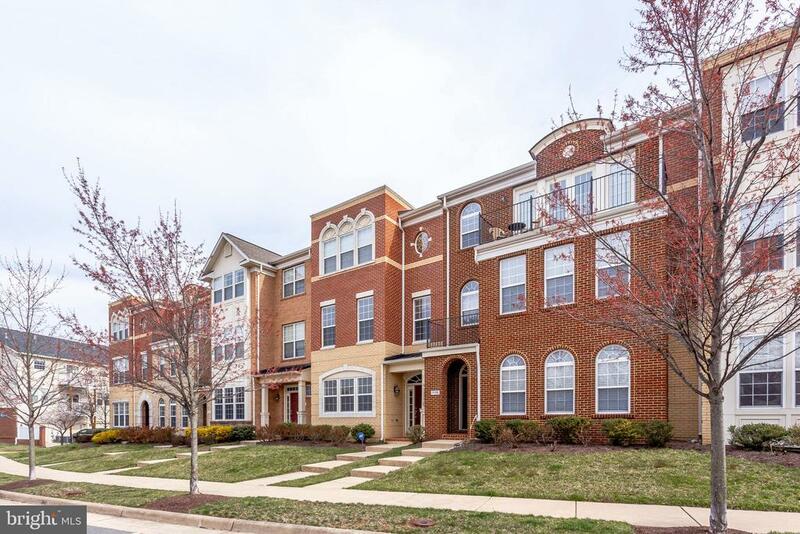 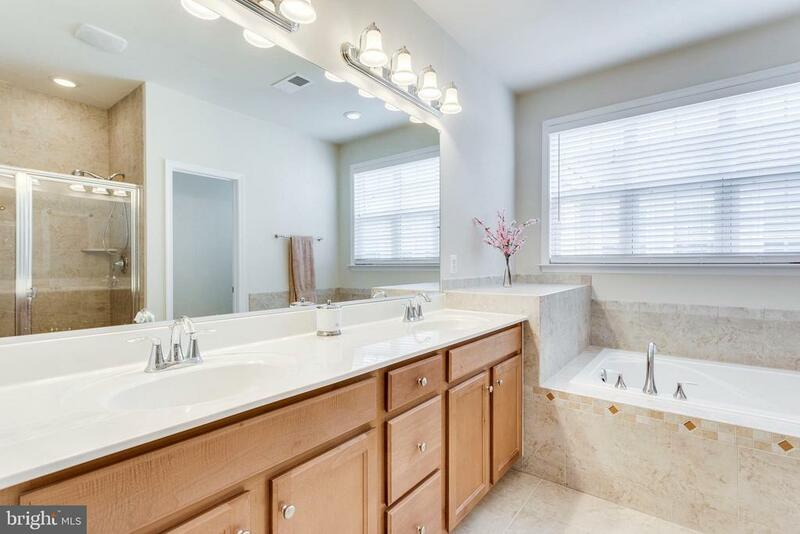 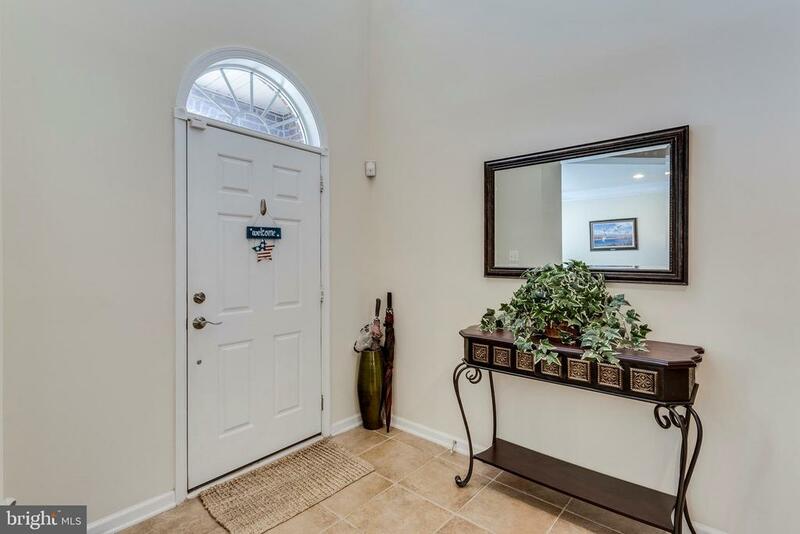 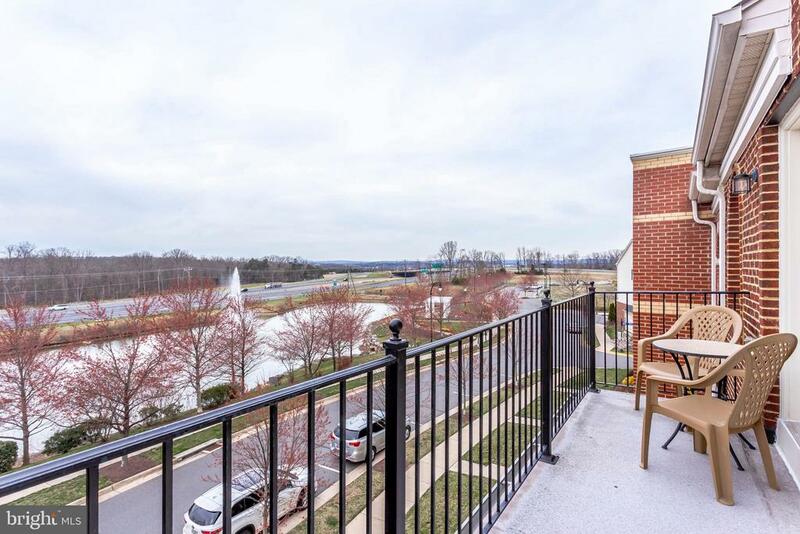 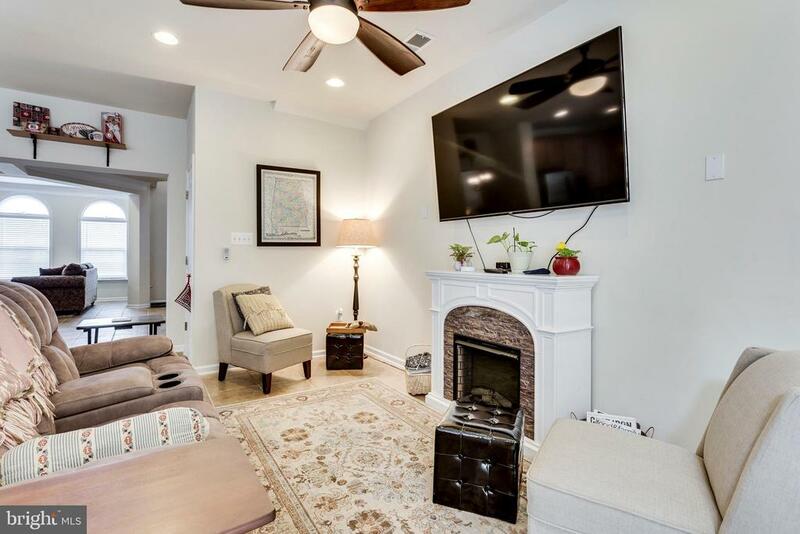 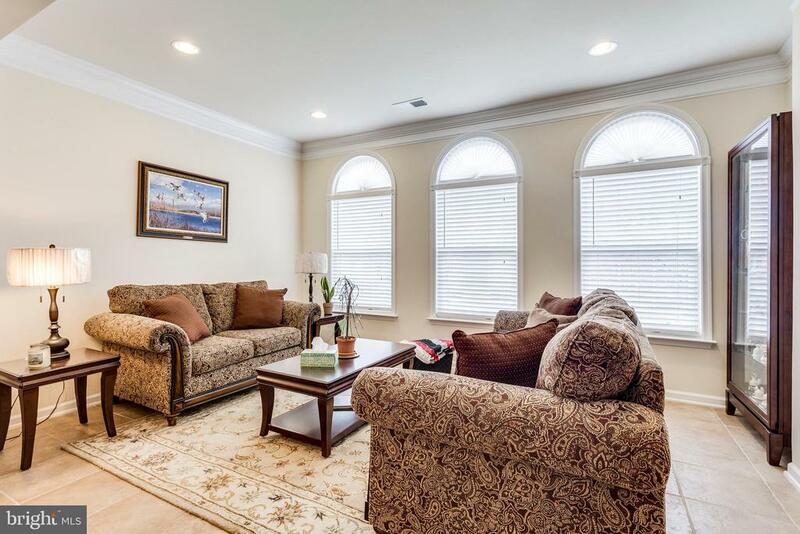 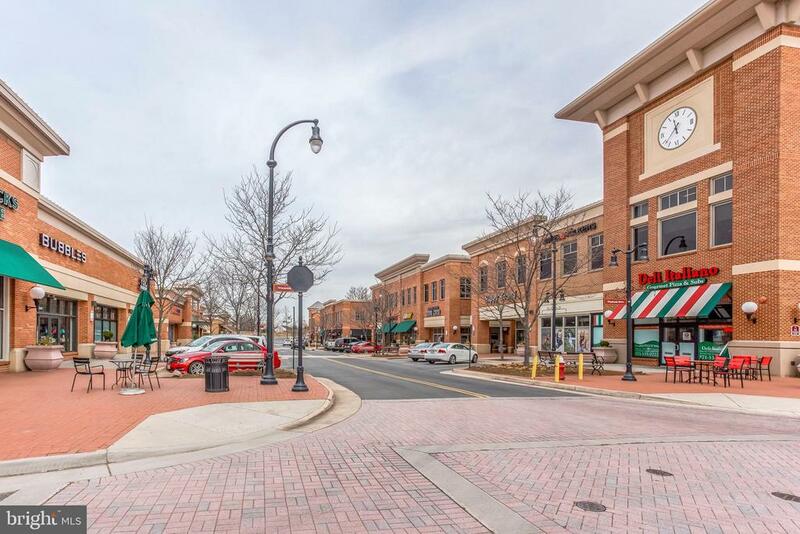 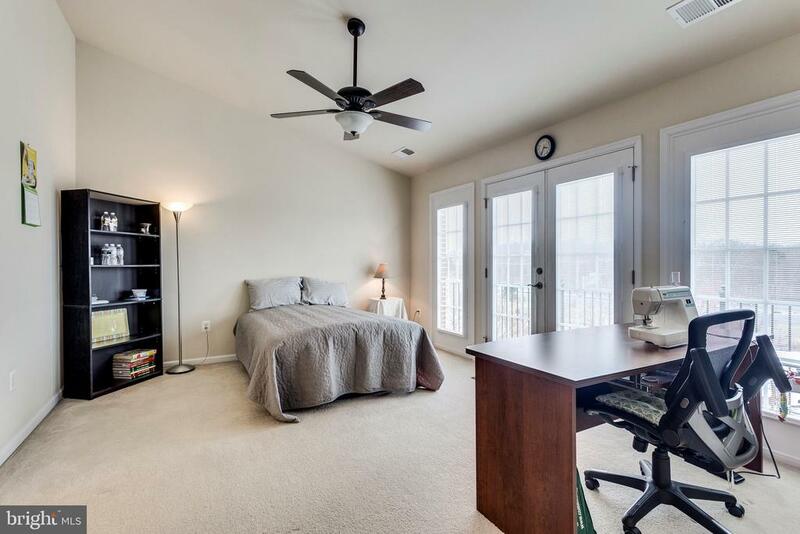 Convenient walk to the town center with restaurants, shops, Starbucks & Harris Teeter.